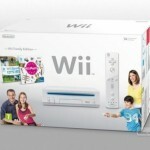 You are readingWhat is Wii Remote Plus? What is Wii Remote Plus? 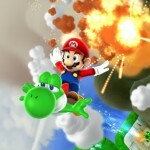 Looks like Nintendo may be planning to integrate Wii Motion Plus into future Wii Remotes. 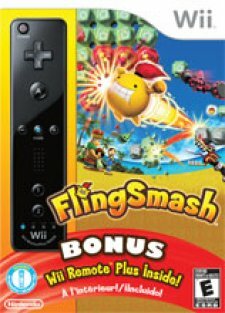 FlingSmash is an upcoming game for the Wi that makes use of the Wii Remote. It’s bundled with a Wii Remote that happens to be labeled the “Wii Remote Plus,” according to a GameStop listing (which as since been pulled). For those who don’t know about Wii Motion Plus, it’s currently a small device that plugs into the bottom of the Wii Remote, and is intended to make the motion detection of the controller much more accurate. This news is interesting to me, because I actually remember being at an event during E3 2008 in which I asked Katsuya Eguchi if they had any plans to incorporate the tech into future Wii Remote designs. His answer was that Nintendo is “always looking at how hardware will evolve” and it was something that was looked into, but had at the time remained undecided by the company. Some may also remember when tech blog Engadget discovered that a new Wii Remote design had been submitted to the FCC earlier this year. 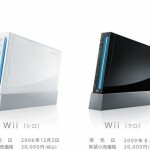 Many speculated that it could be a controller with a Wii Motion Plus add-on built into the device, rather than sold as an outside peripheral. This may even make sense now, given that the tech may have become much more affordable, and enough so to make it possible to make it into a single controller for a reasonable price, if not the same as the current model. It the new Wii Remote includes Wii Motion Plus, it’s definitely a better alternative than the plug-in device we’ve seen in the past. However, we still wonder if there are enough games currently available to truly support the controller, and we wouldn’t be surprised to see Nintendo continue to make the controller like this from here on out. While there are a handful of games that make us interested in the peripheral, this controller may be what we wanted all along. 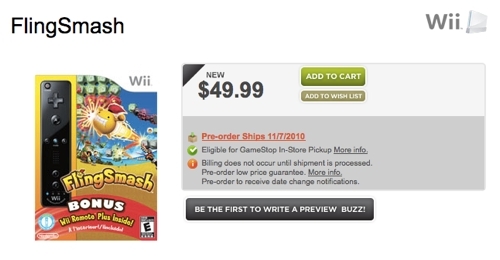 However, it may take a top-tier Nintendo franchise like Zelda to truly sell Wii Motion Plus…like Skyward Sword. Until then, we can only dream of slashing enemies with master sword. 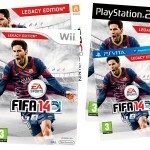 Either way, we are sure that the game will be very worth the wait. Also in the rumor mill, we’ve seen that the 3DS may have backlit buttons: Here. But not all of us enjoy rumors, so maybe you’d rather read a scary story.